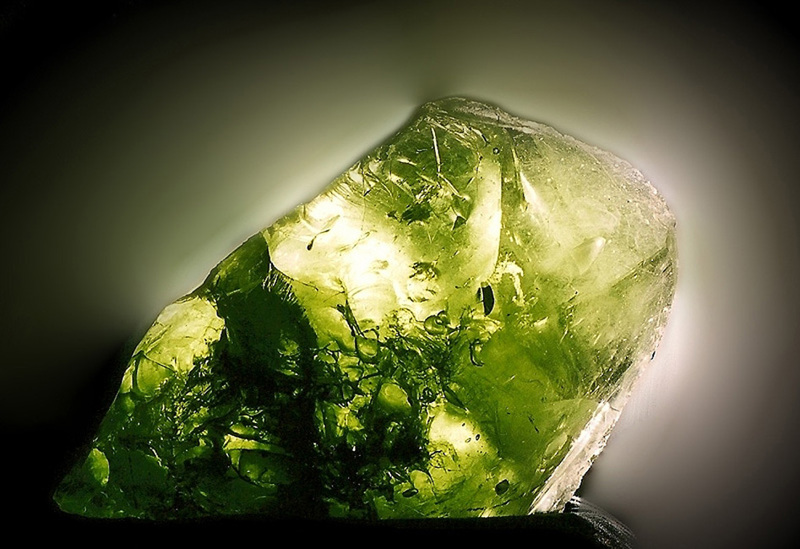 Home / Andara Crystal / Gem Emerald Shift Monatomic Andara Crystal 95.8 g.
Gem Emerald Shift Monatomic Andara Crystal 95.8 g.
This specimen weighs 95.8 g. and is an excellent meditation / energy health enhancing or altar piece. 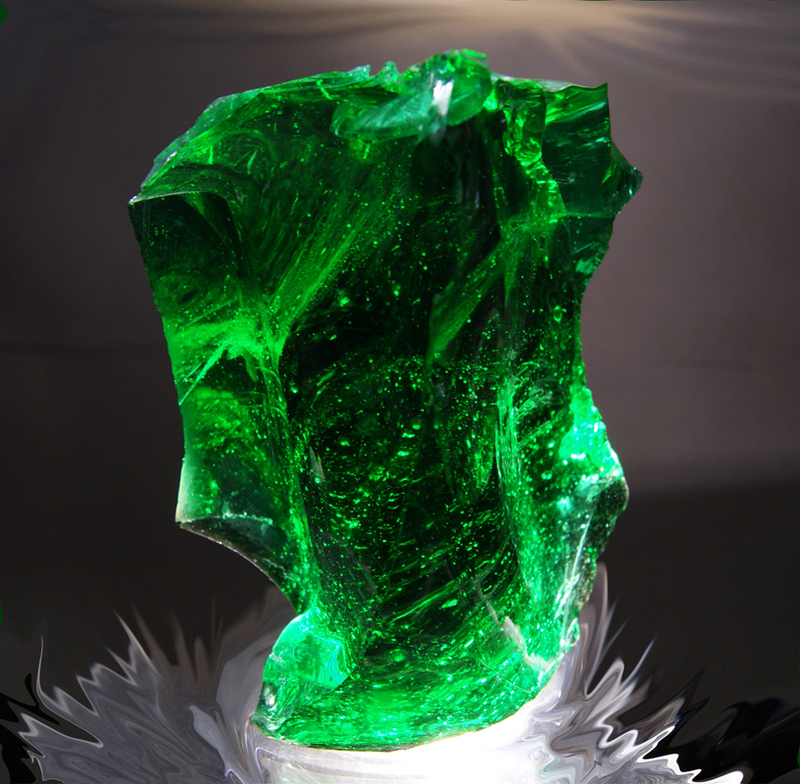 This color of Monatomic Andara crystal has chosen the name Emerald Shift. 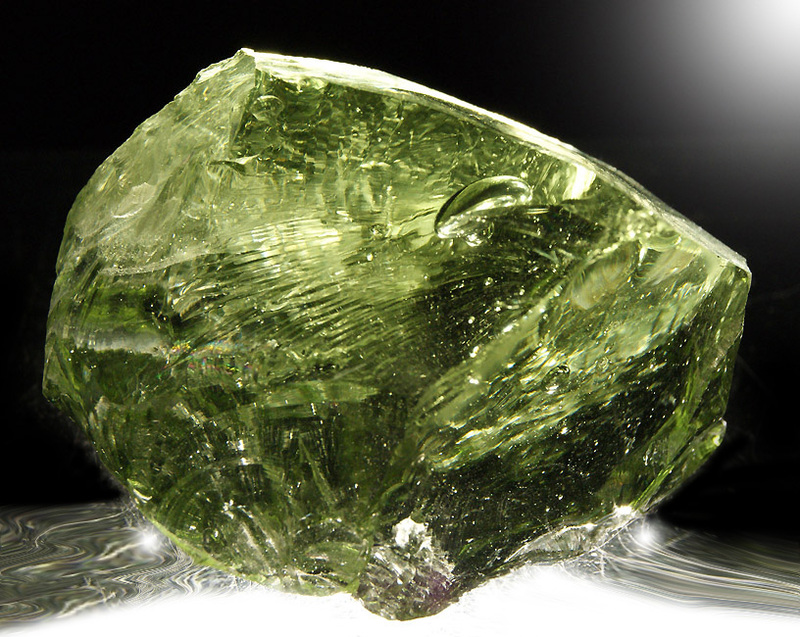 Emerald is the color of the deep, verdant forest, untouched and abound with hidden secrets. 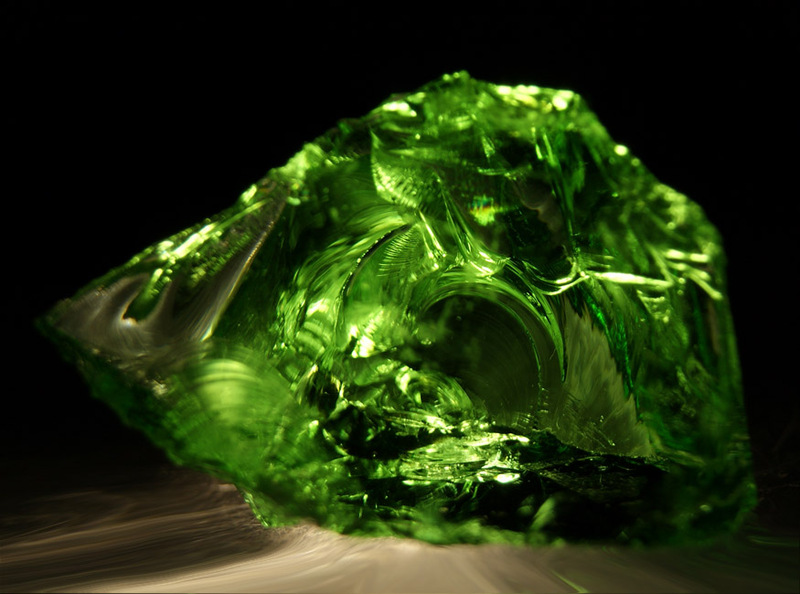 Emerald Shift unveils our inner world of sacred wisdom and insights, ushering in the “Age of Transparency”. 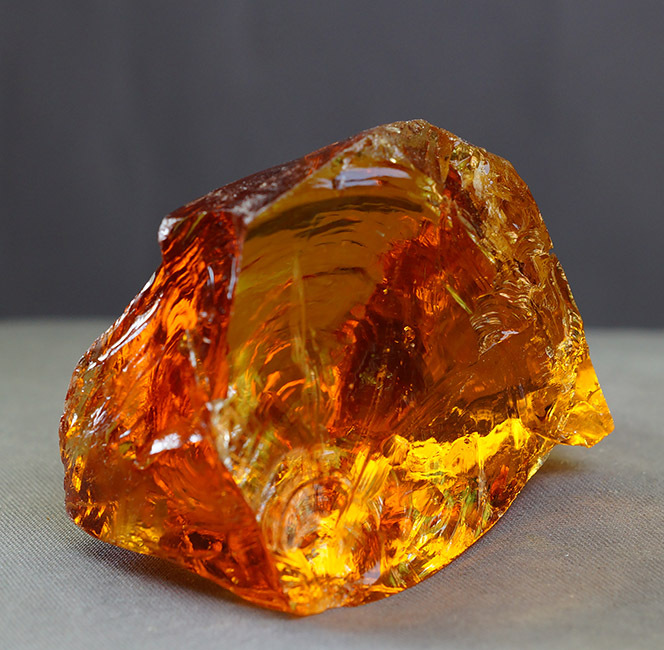 Andara crystal is a glass-like transmuted mineral complex from this naturally occurring mineral deposit high in monatomic minerals. 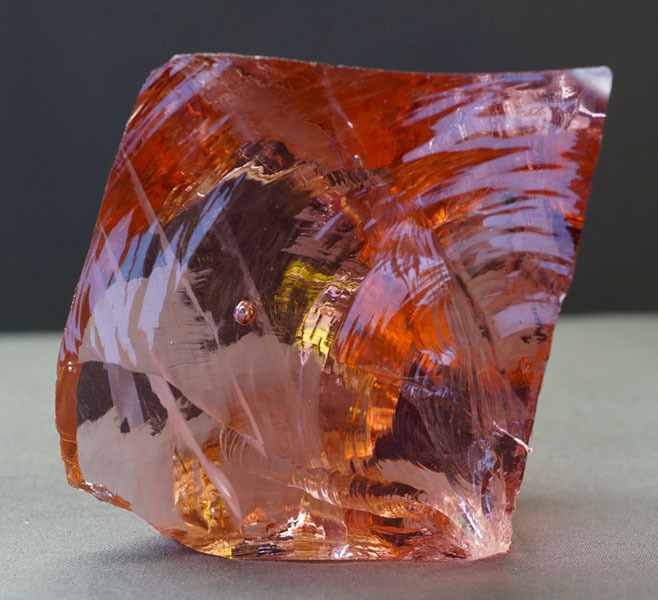 This natural glass-like mineral complex exhibits extraordinary metaphysical properties. Monatomic Andara Crystals are a soul enhancing, high vibrational healing tool that works on all levels; physical, emotional, and spiritual. The process creates a unique healing experience, individual for each person, assisting him or her in releasing unwanted energies while moving toward their next evolution of truth, and back to original divine consciousness. 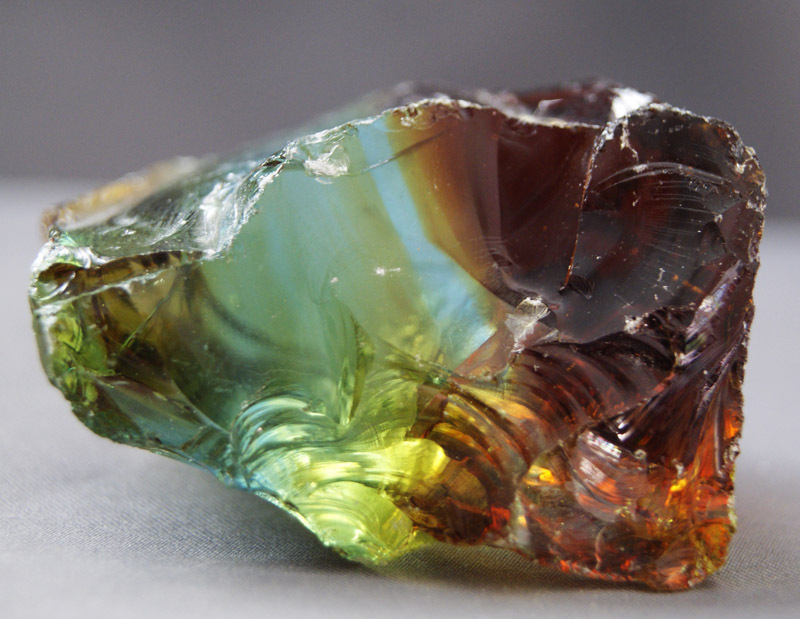 Andara crystal is one of the master crystals, a healer and a powerful tool for: (1) increasing awareness and vibration to access universal knowledge; (2) cleaning and balancing chakras; (3) activates one’s energy-channeling ability; (4) accelerates the spiritual development process, and (5) aids a person to manifest the life s/he chooses. 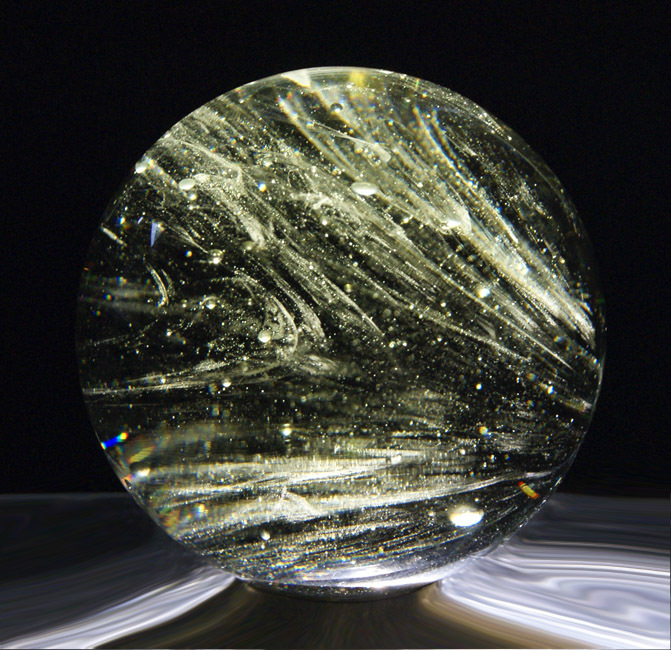 Along with extraordinary beauty, the Andara Crystal is reported to offer energetic benefits, healing qualities, and protective attributes. 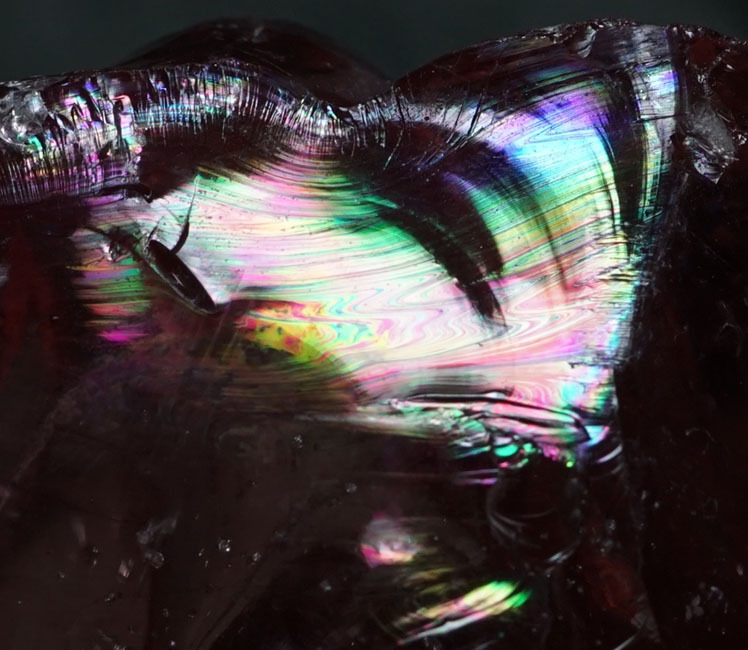 It is also said to enhance communication between nature and the owner of the crystal. 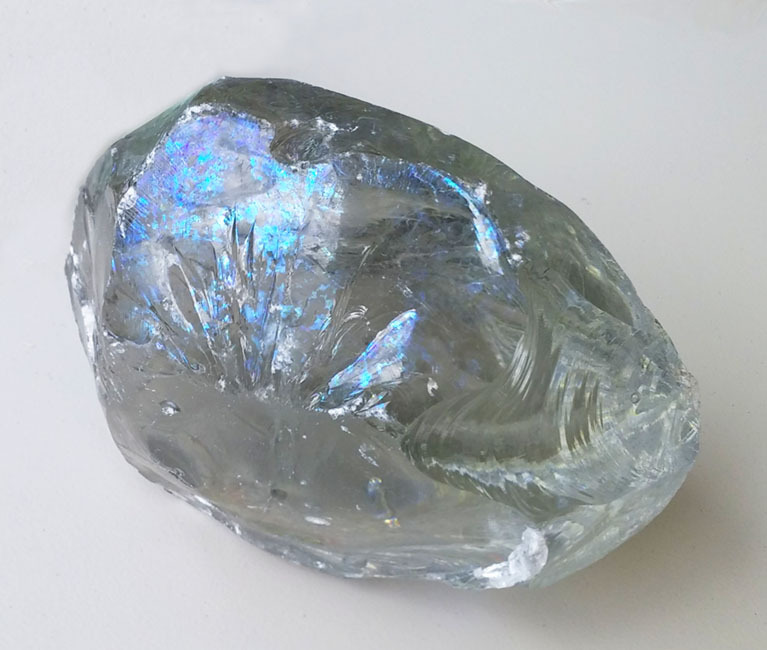 Gem Lemurian Sunrise Monatomic Andara Crystal 51.3 g.
Gem Elestial Sapphire Monatomic Andara Crystal 56.9 g.
Gem Dynamic Heliodor Monatomic Andara Crystal 79.3 g.
Want to Join the LTK Andara Ohana? Subscribe to our Newsletter to get the latest news, updates, and content by email. 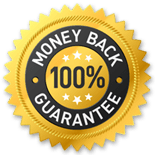 Our 14 Day 100% Money Back Guarantee - If you are not 100% satisfied with your purchase, we will refund your purchase price, no questions asked. We proudly ship all our orders via USPS Priority Airmail for both US and International orders. 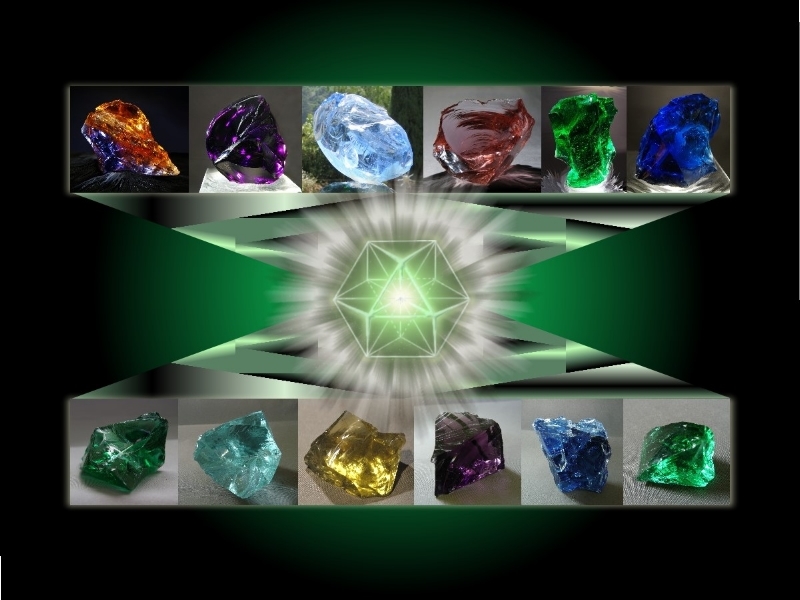 US Customers get Free Shipping on orders $25 or more..
International Customers get Free Shipping on orders $149 or more..
What Are Monatomic Andara Crystals?